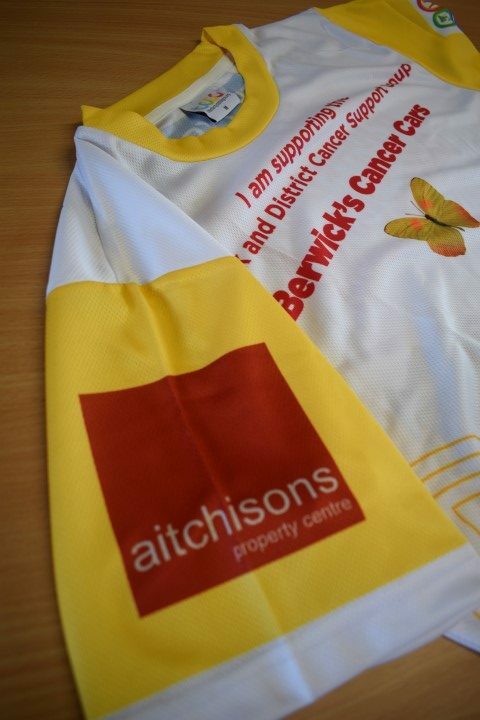 In 2017 we were proud to sponsor The Berwick and District Cancer Support Group’s running tops. This valuable charity provides free transport for any cancer related appointment to our regional hospitals for local people. 38 runners took part in The Great North Run and help raise over £14,000 towards the running of their cars. Well done all!